My Vitamin D, 25-Hydroxy level came back at 31.6 nm/L. Since I have been diagnosed with Multiple Sclerosis in Apr 2010- how much Vitamin D3 should I be taking compared to a 'normal' person? I don't suggest that you do anything different than a anyone else for your vitamin d therapy unless you are under the direct supervision of a doctor who is willing to help you manage your MS. While you may actually benefit from a lot higher dosages, Do NOT do higher dosages unless you are helped by a doctor because the risk of overdose becomes much higher when you start pushing these higher dosages and it's not safe to do on your own unless you understand Vitamin D EXTREMELY well- and you asking how much you need to take shows me that you don't understand it well enough to do higher doses on your own. Stick to the recommendations on the vitamin d therapy page and see if you can find a doctor knowledgeable enough to help you take higher dosages if you want to do that. 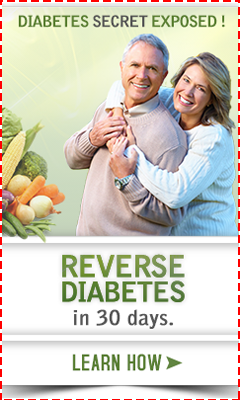 If you choose to, you CAN get better and you CAN significantly decrease your symptoms- IF you decide to take the leap and get into powerful nutritional therapies such as are outlined in the book The Wahls Protocol: A Radical New Way to Treat All Chronic Autoimmune Conditions Using Paleo Principles . It was written by a medical doctor who reversed her own MS after having traditional medicine fail her, leaving her completely disabled despite doing all of the 'cutting edge' medical treatments. Just taking vitamin d isn't going to do it and could make things even worse. 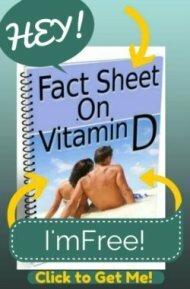 Your vitamin d level is SEVERELY low and I can guarantee that you are going to HATE vitamin d because it is going to make you worse if you don't read and understand my pages on vitamin d therapy and follow these instructions.